I never really cared for the month of March. There are no holidays in March, and here in New England it’s still cold, even though spring starts on the 21st. Blustery, muddy March. Rainy days led to historic flooding in Rhode Island at the end of March 2010. We’re all just so weary from this past winter, the never-ending snow, mountains of it taller than the average person. My husband calls it an unlucky month – I guess he has cause. He lost two family members on the same date in March. I quit my job in March four years ago, a job that likely would have given me a heart attack or stroke. And yet…..and yet. I can’t write this post without trying to turn it around somehow. There are patches of grass visible. Even crocus in some spots. We had a 50-plus degree day this past week, a sweet promise of weather to come. 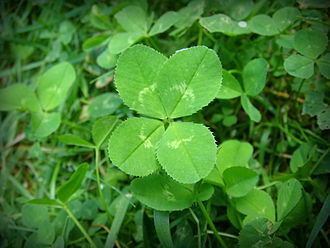 So celebrate the feast of St. Patrick this Tuesday, and smile! Even in (mostly) sunny California, I’ve found March a pretty tough month. 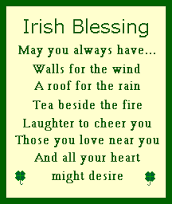 I do love that Irish blessing and it’s a perfect reminder to look for the simple things. 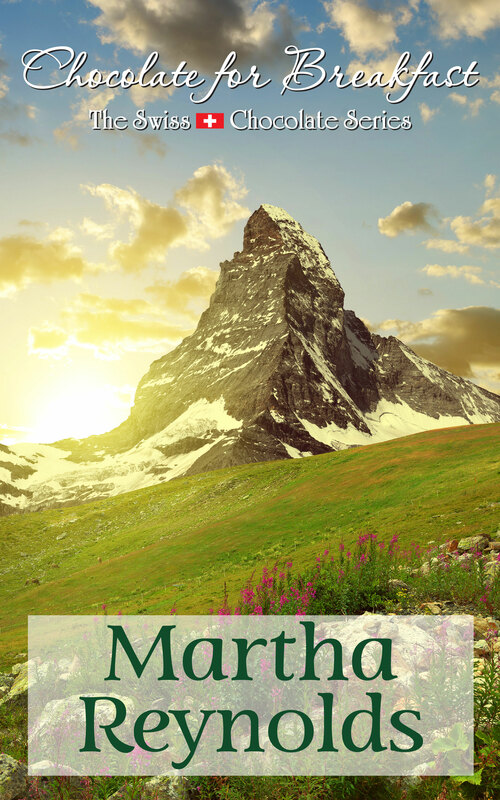 Hope April is wonderful for you, Martha. March is my birthday month, along with two sisters, and I make my birthday a holiday–no work for me! There are a couple of holidays in March here in Japan, most notably White Day, a counterpart to Valentine’s Day, on 3/14. On V-day in Japan, women give men chocolate, and on White Day, men return the favor with cookies.